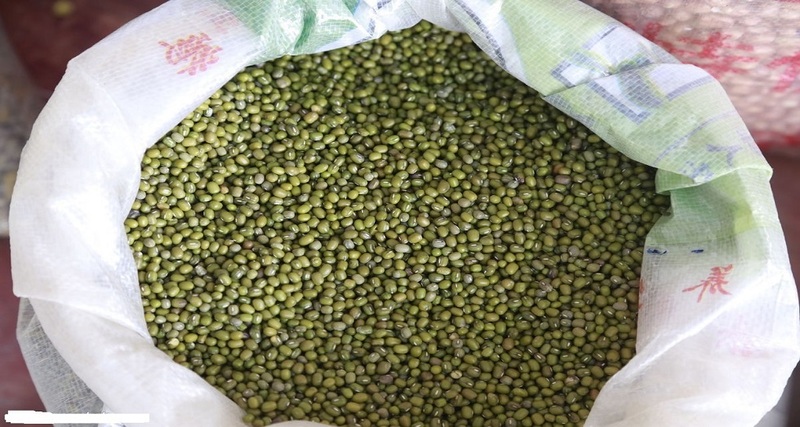 What Is Indonesia Green Mung Beans? And Where Can You Find The Best Indonesia Green Mung Beans Supplier? - Blog - Tiga Rasa Indonesian Spices, Tamarind, Candlenut, Green Mung Beans Supplier. What Is Indonesia Green Mung Beans? And Where Can You Find The Best Indonesia Green Mung Beans Supplier? HOME / BLOG / What Is Indonesia Green Mung Beans? And Where Can You Find The Best Indonesia Green Mung Beans Supplier? Indonesia Green Mung Beans are an ancient superfood from Asia that have been eaten for centuries by health conscious cultures aware of their nutritional benefits. They are an all natural plant based protein that are low in calories, low in fat, high in fiber and high in protein. Indonesia Green Mung Beans can be eaten cooked or sprouted. When sprouted, they are a living food power packed with enzymes, antioxidants, vitamins and minerals. Indonesia Green Mung Beans can be eaten sprouted and cooked, sweet or savory. When eaten sprouted, they are delicious as a salad, wholesome as a plant based protein in many dishes, and a pleasant addition to sauces, dips and any food in search of a nutritional boost. When cooked, Green Mung Beans are a hearty, comfort food that can be served as a soup, stew, main dish or dessert. Whole Indonesia Green Mung Beans can be eaten two ways – 1) Sprouted or 2) Cooked. Sprouting Green Mung Beans activates a live, power-packed food with enzymes, vitamins, and minerals. Those familiar with sprouting already know that eating sprouted foods is the way to go in order to ensure freshness and natural nutrition that processed foods lack. Indonesia Green Mung Beans Supplier are available all year round and can offer fresh sprouts anywhere as long as there is access to water. Another way to prepare Indonesia Green Mung Beans is cooking them, which still retains many of the nutritional and health benefits. 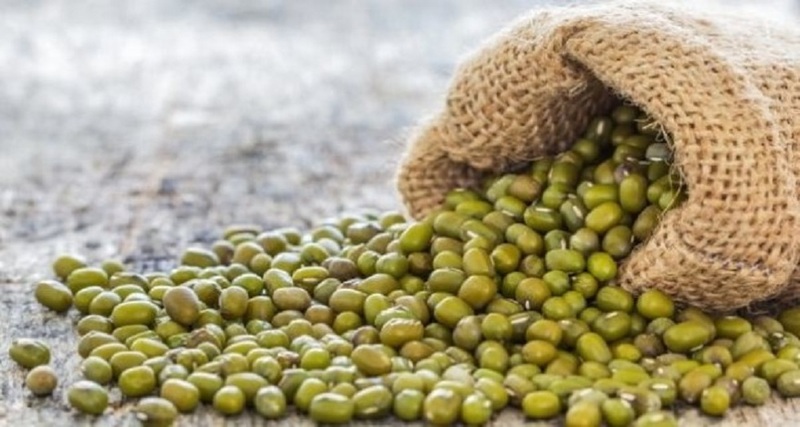 In choosing Indonesia Green Mung Beans suppliers, you must ensure that the quality provided by the supplier is of the best quality. One of the best Supplier of Indonesia Green Mung Beans is PT Tiga Rasa Indonesia. Providing not only Indonesia Green Mung Beans quality, but also other foods such as Indonesian candlenut Supplier and Indonesian Tamarind Supplier as well. Please visit our website immediately to find out more information.